Thnk you so much for speedy and safe delivery. 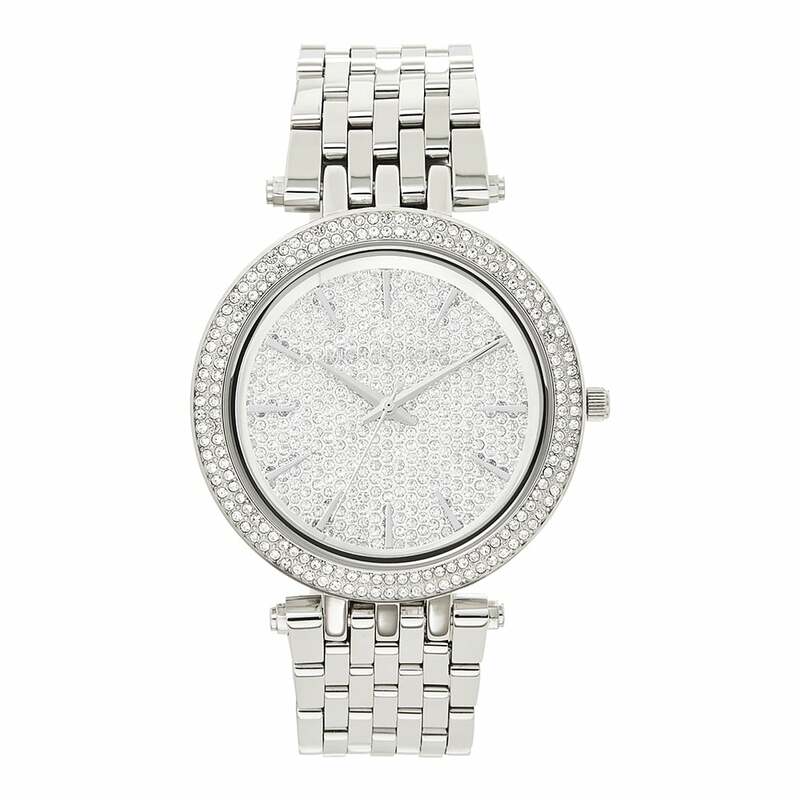 The watch is beautiful, so sparkly and eye catching. The face is the bigger sized watch but it is sim and very comfortable.